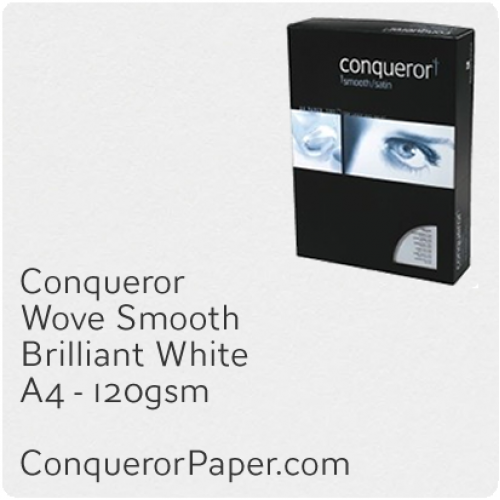 All the Conqueror paper products on our website can be cut to the dimensions of your choice. 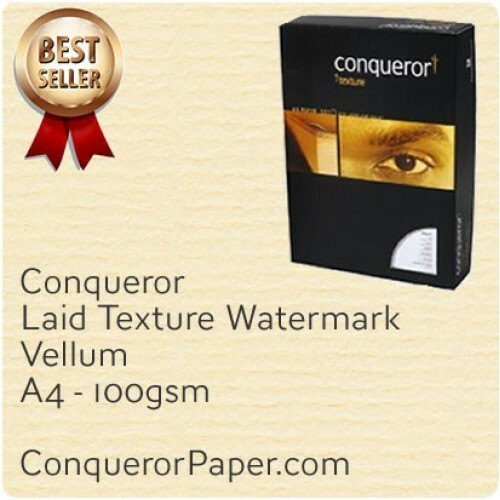 Browse the Conqueror paper website for your preferred Conqueror products. Click on the items you require and look for the 'CUTTING OPTIONS' beneath the product reference and price. Simply click 'YES' to this option, and on Checkout in the usual manner, add your specific cutting dimensions in the COMMENTS field. We will then cut the whole pack to the specified size you've requested. If you have a specific Conqueror paper product in mind but it is not advertised on our website, please complete your requirements in the Contact Us page for a free paper cutting quote. Please note that cutting orders, once placed, cannot be cancelled or refunded and will take around 10 working days to be delivered.